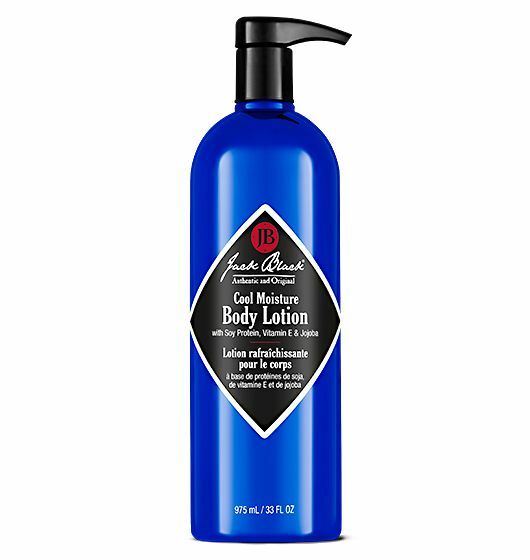 This lightweight, quick-penetrating lotion helps nourish body skin as it cools, soothes and hydrates. Special ingredients calm and refresh overheated skin, making it perfect for application after showers, playing sports or working out. A mild, natural scent leaves skin smelling subtly clean and fresh. Vitamin E: Known as an antioxidant superstar, this vitamin works to protect cells against free-radical damage. Soy Protein: Rich in linoleic acid to help moisturize and smooth skin’s texture. Menthyl Lactate: A gentle derivative of menthol provides a refreshing, cooling sensation to skin. Glycerin: A humectant which helps replenish and maintain the skin’s moisture balance. As part of our commitment to always offer the highest quality products, some of the ingredients in our formulations may be updated from time to time. The ingredient list shown here may vary from product packaging, depending on the location and timing of purchase. Apply generously all over the body, especially to area that are excessively rough or dry like elbows, knees and feet. Use after showering or whenever skin feels dry. For maximum moisturization, apply to slightly moist skin.